Chlorinated Auto dishwash is a concentrated, non scaling chlorinated dishwashing machine liquid. It controls water hardness, effectively penetrates and removes soil from the dishware. 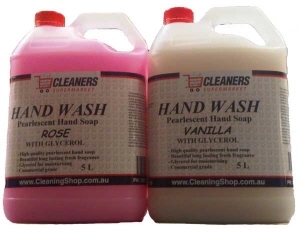 A pearlescent, economical hand soap. Vanilla and Rose perfumes. 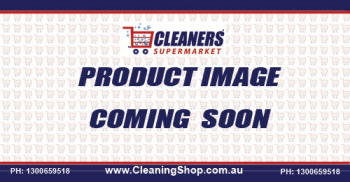 Cleaners Supermarket® Auto Dishwasher Rinse is a rinse aid for automatic dishwashing machines. 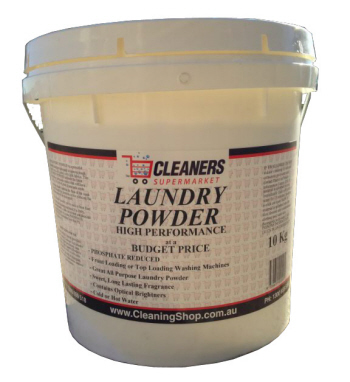 This highly effective formula greatly reduces drying time, preventing any water marks on dishware.